Home ⁄ The Wire ⁄ [NOW ON TWITTER] EDDIE MURPHY! 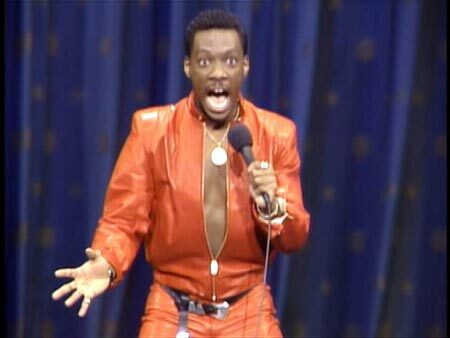 [NOW ON TWITTER] EDDIE MURPHY! 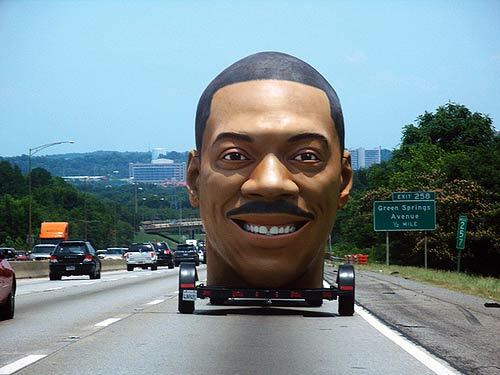 Big news from the world of Twitter this week (kill me) — Eddie Murphy has joined the popular micro-blogging site. [Follow him here.] Twitter, as plenty of our readers already know, is one of the most popular social media forums in the world today, where celebrities and civilians alike can communicate brief observations, jokes, and self-promotions in real time. So far, it seems, Eddie Murphy is using Twitter for the third item on that list. He’s only updated his Twitter a couple times so far, and that’s only been to tell his fans about his upcoming album called “9” and its lead-off single, “Red Light,” which features rapper-turned-reggae-singer Calvin Broadus, a.k.a. Snoop Dogg, a.k.a. Snoop Lion. I’m writing this as a tremendous Eddie Murphy fan and frequent “apologist” — there have been plenty of articles like this one all over the internet in the last day or so, but most of them seem unaware that “Red Light” has been online since June, and seem content to make the same old jokes about Eddie’s past musical ventures with Rick James and Michael Jackson. I do think this whole “Snoop Lion” progression is a bit of a joke, but I guess it makes sense for Eddie to work with the currently highest-profile proponent of reggae music if that’s the genre he’s into now. Look, I’d rather he were making movies I want to watch too, but I also think that, as much as we like to make fun of movie stars who moonlight with music, at least this enterprise is one from the heart. No way Eddie Murphy makes a reggae album because he thinks it’s the quickest way to make a dollar. I have historically gotten my hopes up a lot when it comes to this guy, but with any luck, whatever satisfaction he gets from music will translate to a renewed inspiration to returning to the explosive creativity that made him famous in the first place. At the very least, maybe he’ll get more into Twitter. Can’t name many brains whose random thoughts I’d be more interested in hearing. 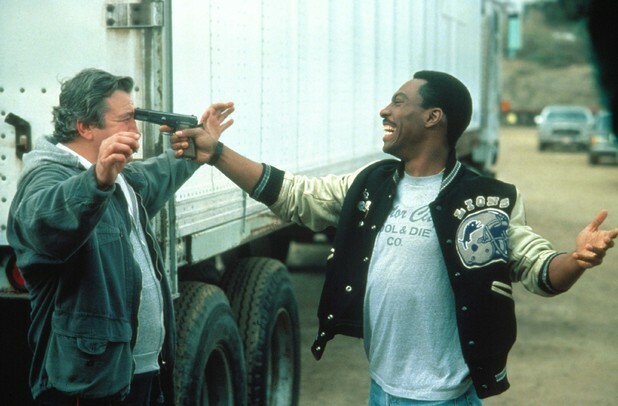 For more on my love of Eddie Murphy, check out my pieces on 48 HRS. and BEVERLY HILLS COP. Next PSYCHOTRONIC NETFLIX VOL. 65 – SEPTEMBER DUMP!